How Is Critiki News Working for You? Critiki News has been in action for a bit more than a week now, and I’d love your feedback. How’s it working for you? How do you like the layout? Have you been reading it on a mobile device? How about the content, have the articles been interesting to you? Anything annoying about it? What isn’t there that you’d like to see? Your thoughts, your impressions, your dreams: throw ’em at me! Comment here, on Critiki’s Facebook page, or you can send me an email at humuhumu@critiki.com. 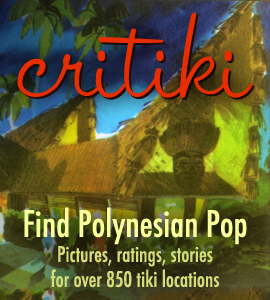 And while I’m at it: a great, big MAHALO to the many folks who have shared their enthusiasm about Critiki News! I don’t know if I could do this if I felt like I was just yelling into a void. You guys rock.